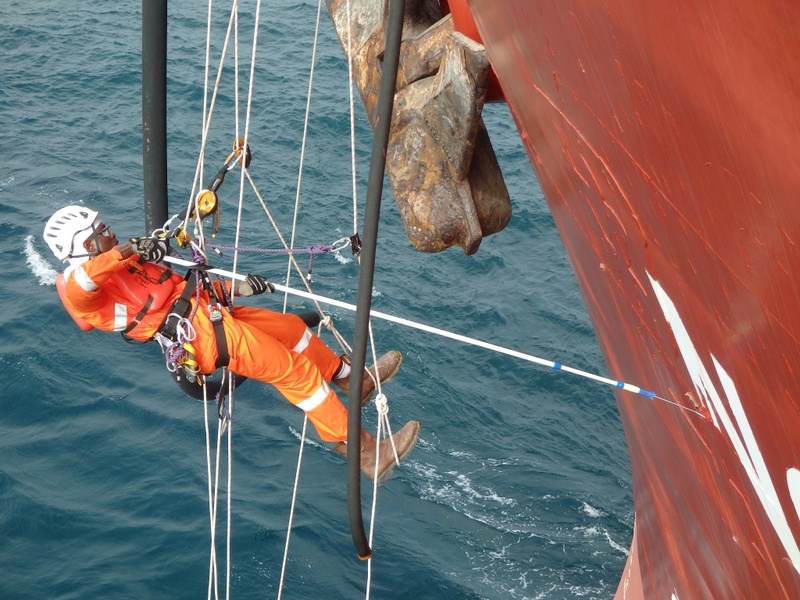 At PFL Engineering, we give easy access to difficult or confined spaces utilizing solutions like Rope Access, Scaffolding or Tension Netting. 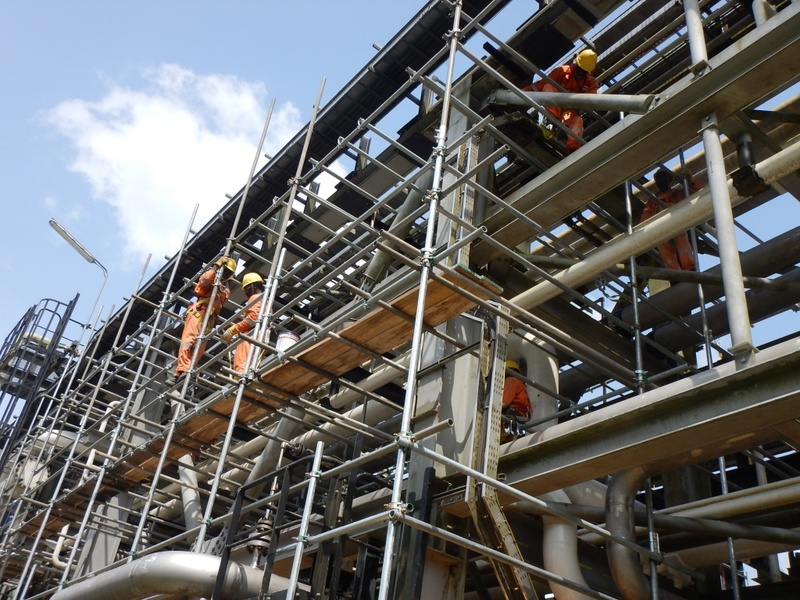 Full scaffolding services for new and existing structures. 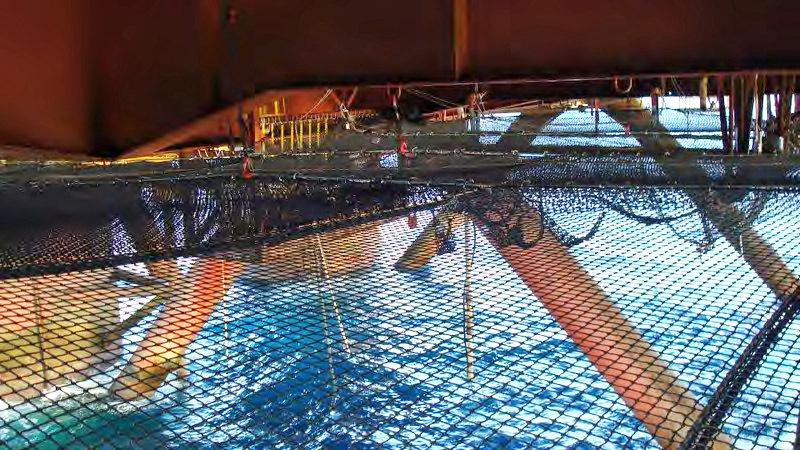 PFL provides netting and decking systems as a new alternative for scaffolding during under deck maintenance operations.